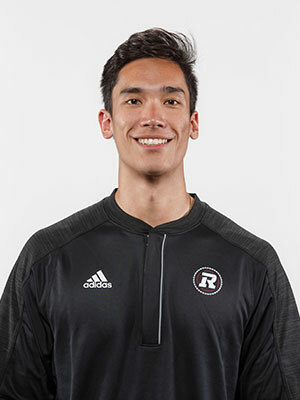 Brandon Ma joined the REDBLACKS in the spring of 2017 as an Assistant Athletic Therapist. This season he will also be assisting the strength and conditioning department. Brandon earned his Honour’s degree in Physical and Heath Education at Queens University and specialized in Athletic Therapy at Mount Royal University. Prior to his time in Ottawa, Brandon has also worked with the CFL Calgary Stampeders, OHL Kingston Frontenacs and athletics department at Queens University.